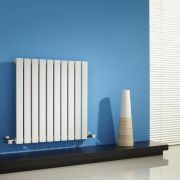 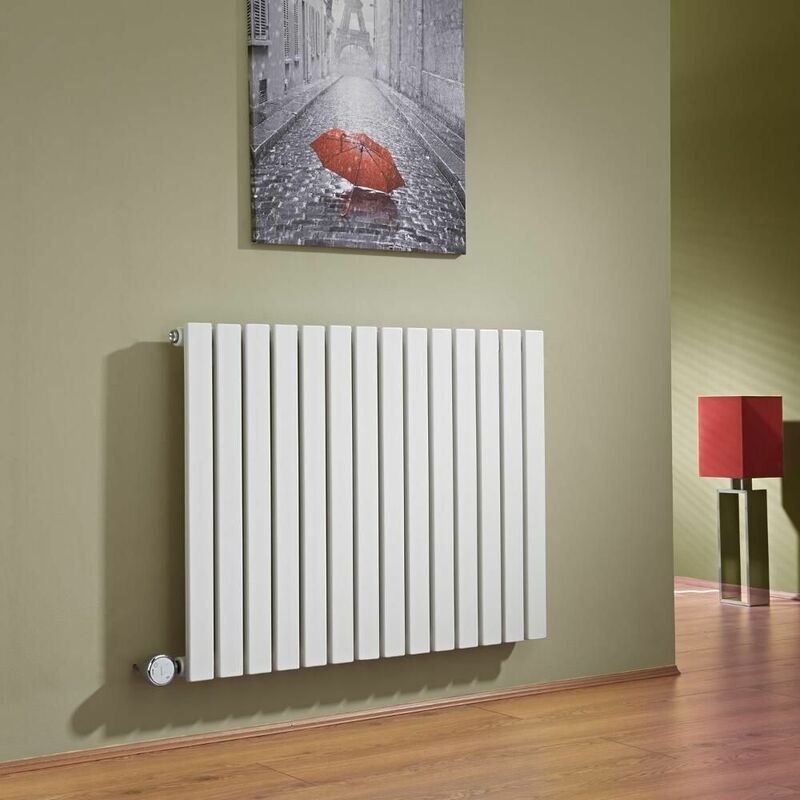 The Milano Capri 635mm x 834mm electric designer is perfect for enhancing any modern interior. 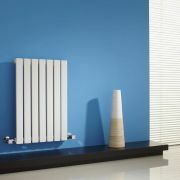 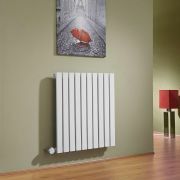 Featuring a white finish and flat panels, this durable electric designer radiator will look sleek and stylish in any room such as the lounge, kitchen or bedroom. 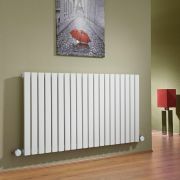 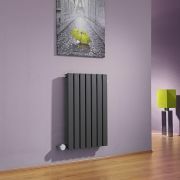 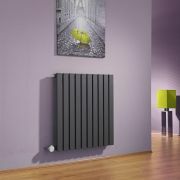 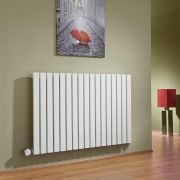 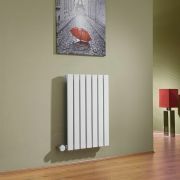 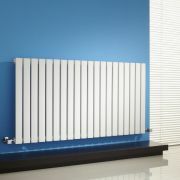 Supplied with a 1000W heating element, this radiant heat electric designer radiator produces an impressive heat output to ensure your space is heated quickly to a comfortable warmth. 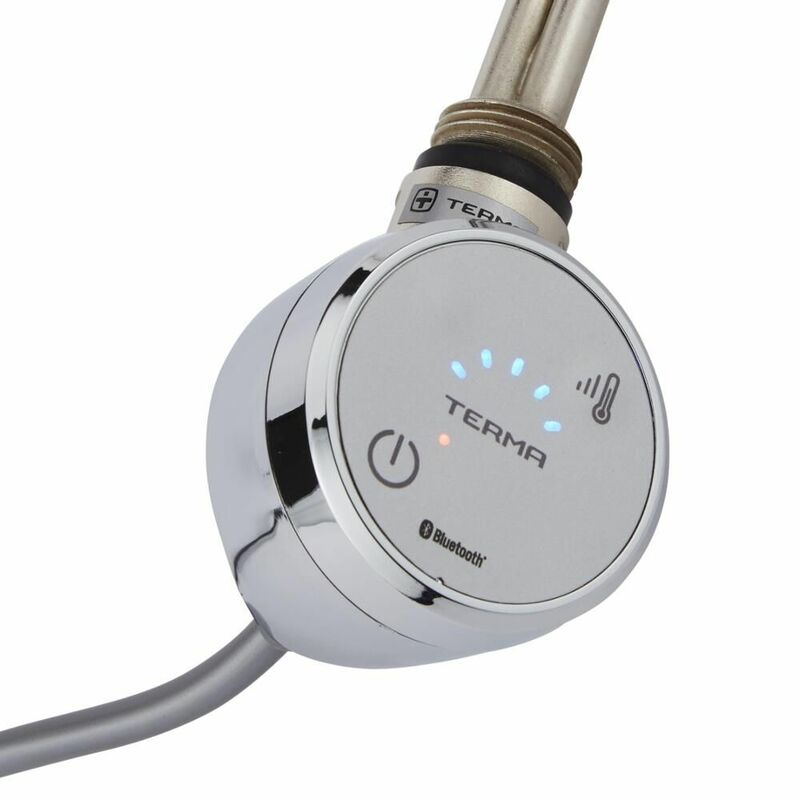 The heating element features Bluetooth technology, five temperature settings and a dryer mode with timer. 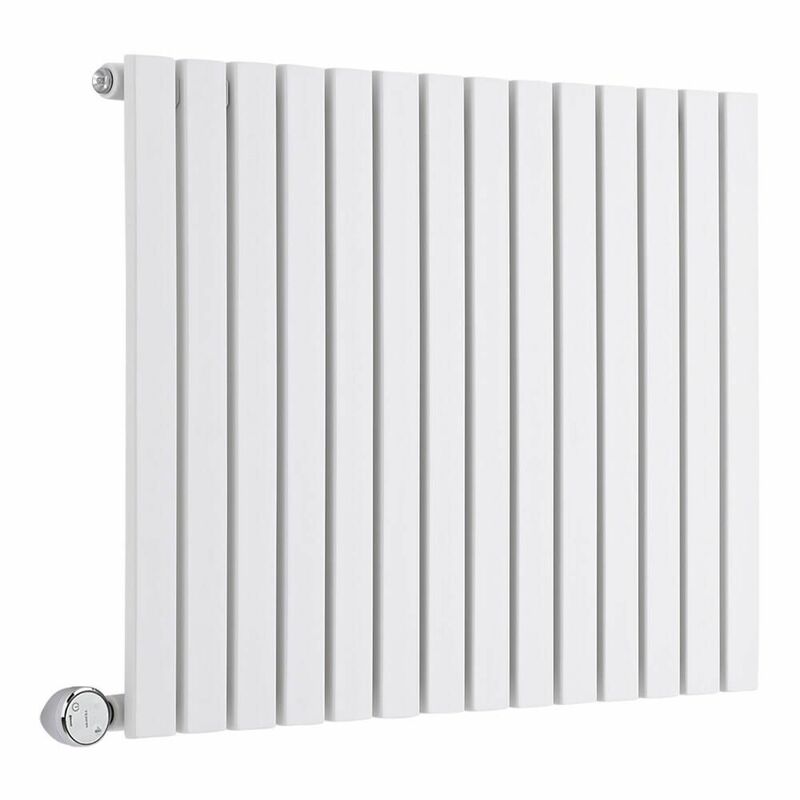 The Terma BlueLine mobile app allows you to manage several devices simultaneously and you can program as many heating cycles as you require. 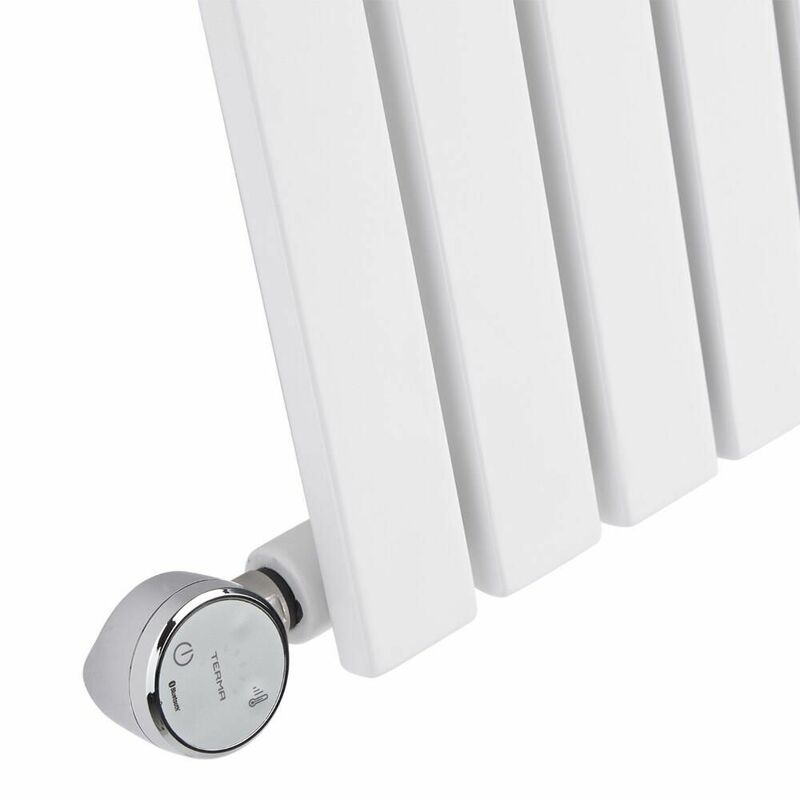 The heating cycles can be assigned to specific devices, and you can personalise the settings of each element such as the time and temperature. 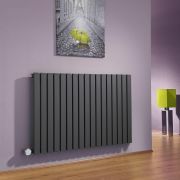 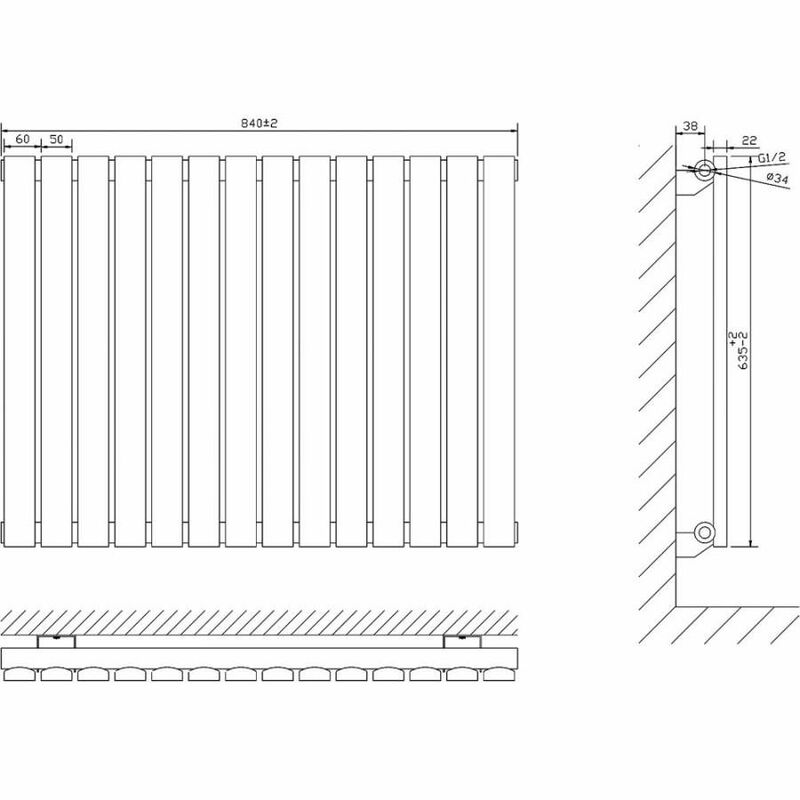 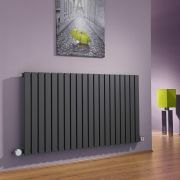 Made from steel, the electric designer radiator has been pre-filled with a water based heating solution called glycol, which eliminates rust, limescale and noise. 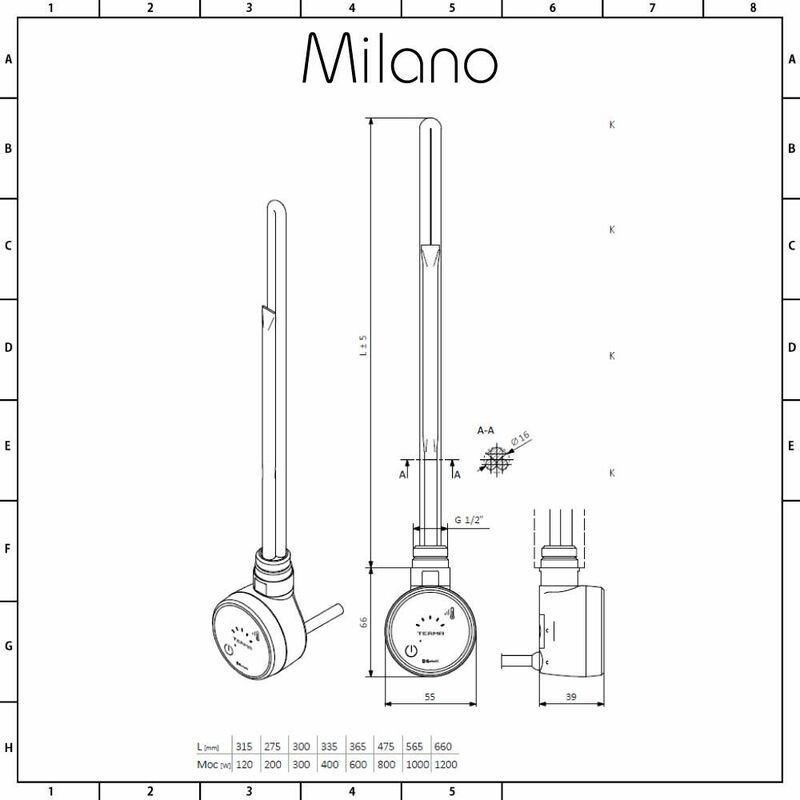 The glycol solution contains anti-freeze and anti-corrosion.